How are Asia's teams preparing for World Cup? Son burnout a concern for South Korea? 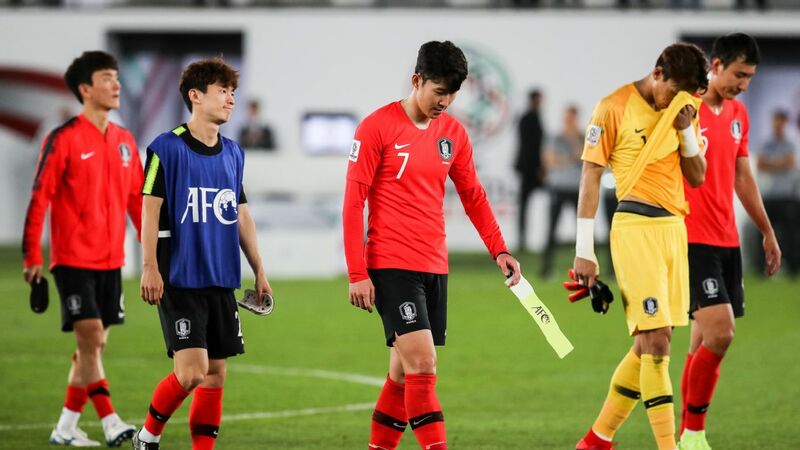 South Korea have Son Heung-min, and China have Wu Lei. The two may not be at the same level in terms of talent or renown, but the Chinese attacker is as important to Marcello Lippi's side as Son is to Paulo Bento's. This was made all the more clear on Wednesday when the teams met in their final group game at the Asian Cup. International relations between Mexico and South Korea have never been better and we have the World Cup to thank. 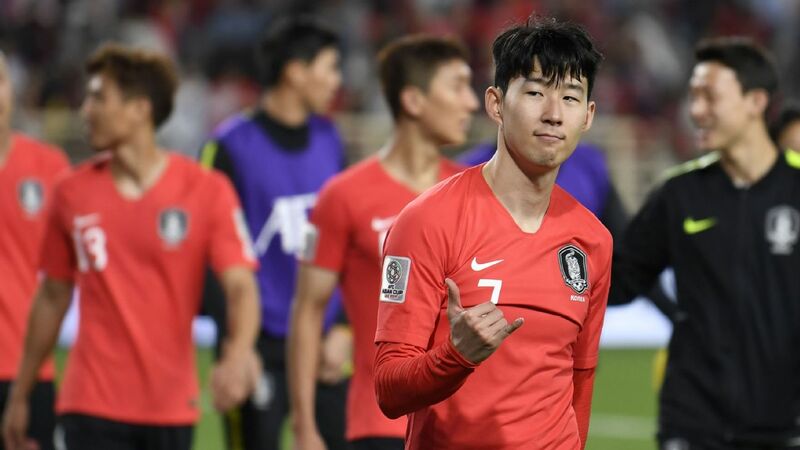 Korea's shock 2-0 win over Germany in their final Group F game was enough to see Mexico pass through to the knockout phase, sparking wild celebrations back home in the capital. Indeed, the El Tri fans stormed the Korean Republic embassy in Mexico City, but only to rope general consul Han Byung Jin into their fiesta as a show of gratitude.